Affordable Pro Homes & Investments, LLC is a family-founded company rooted in all aspects of real estate based on the principle of improving the community one home at a time. APHI takes damaged or neglected properties and makes them beautiful again. Affordable Pro Homes & Investments, LLC is the area’s premier real estate solutions company, and since our inception we have helped homeowners and improved communities in each and every city we work in. Affordable Pro Homes & Investments, LLC is truly committed to helping each individual customer. We focus on fast response, integrity and over-delivering on customer service. By putting the customer’s needs first, whether selling or buying a home, we can help you realize your real estate goals. APHI can make a no-obligation offer within 48 hours and close on YOUR preferred timeline! At Affordable Pro Homes & Investments, LLC, our team is dedicated to serving you! Give us a call today! 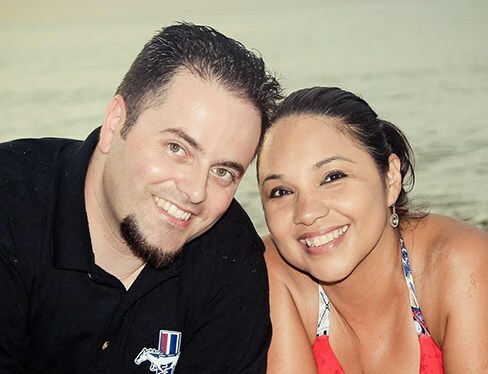 With a goal to work together in real estate doing what they love, transforming homes and helping people, Pino and Patsy desired to share their passion of real estate with others. As they began to develop the company and carve their niche in the big world of real estate, they quickly realized that there was a distinct need for certain real estate services they originally did not foresee. So they decided to create a set of companies – where in collaboration with one another, they would offer a package of real estate services under one large umbrella, known as “Affordable Pro Homes & Investments”. Pino and Patsy are firm believers in continuous education. With over 250 hours of training, they have learned different facets of the industry which help find the best possible solution for their customers. Jose has been involved in many transactions with APHI and has developed a close relationship with Pino and Patsy. 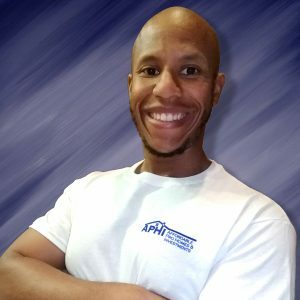 With Jose’s great pulse on the industry, as well as being an investor himself, APHI decided to add him as part of their team coming into 2019. 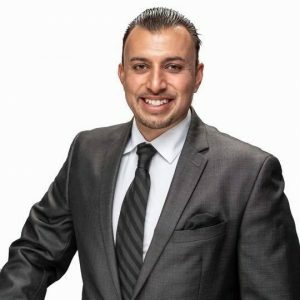 Jose’s determination and real estate knowledge and experience make him a great asset to the team. Brian has been such a close friend and Health Coach to Pino and Patsy over the last few years, that they consider him family. Brian’s enthusiasm, optimism, kindness, focus and determination is what made it easy for APHI to bring Brian on-board as our Lead Generation Specialist. Brian assists with calling home-owners and finding out if they are interested in selling their property.